The has been a lot of talk about the possibility of the hit sitcom Friends being made into a movie ever since the show finished but as of yet there has been no real progress. 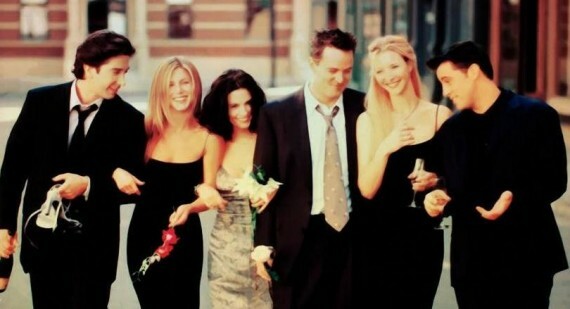 In fact, the majority of the cast have stated that they are dead against a Friends movie. However, money must certainly talk, as all six of the Friends members, Jennifer Aniston, David Schwimmer, Lisa Kudrow, Courtney Cox, Matthew Perry and Matt LeBlanc have agreed to sign up for the Friends movie, as has James Michael Tyler, who plays Gunther. A script for the Friends movie is currently being worked on by the guys responsible for the majority of the episodes, David Crane and Marta Kauffman. The director for the Friends movie is not yet known but it is being suggested that Kevin Bright will take the helm. With the cast all signed up and the crew seemingly in place, all that is needed now is a complete script. 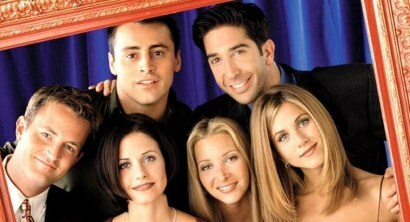 With that currently being worked on, it is expected that filming for the Friends movie will begin early next year, with a 2014 release date planned. Will we ever see Jennifer Aniston make a return to a TV series?